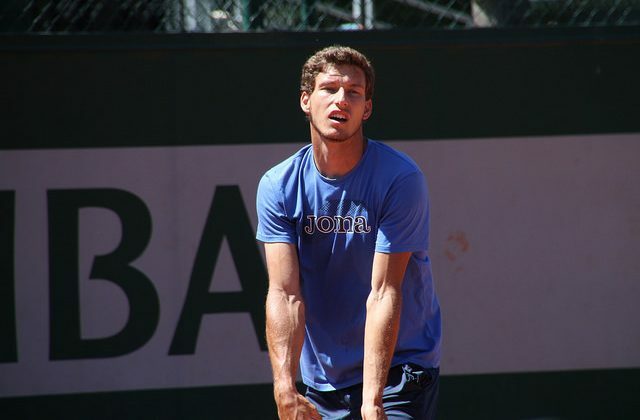 20th seed Carreno Busta defeats Dimitrov 7-5 6-3 6-4 and reaches the last 16 at a Grand Slam for the first time. 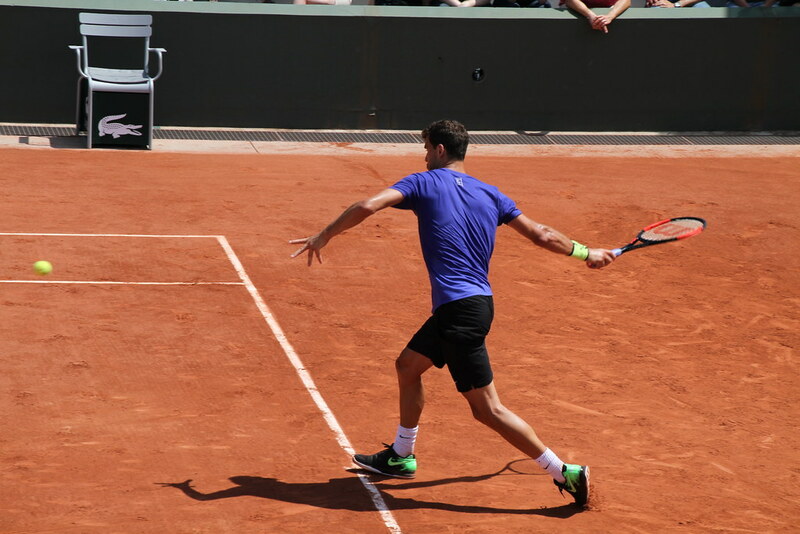 He’ll next face Milos Raonic was leading 6-1 1-0 when his opponent Guillermo Garcia-Lopez retired. 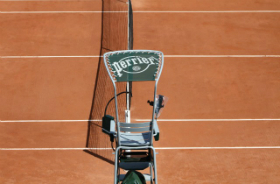 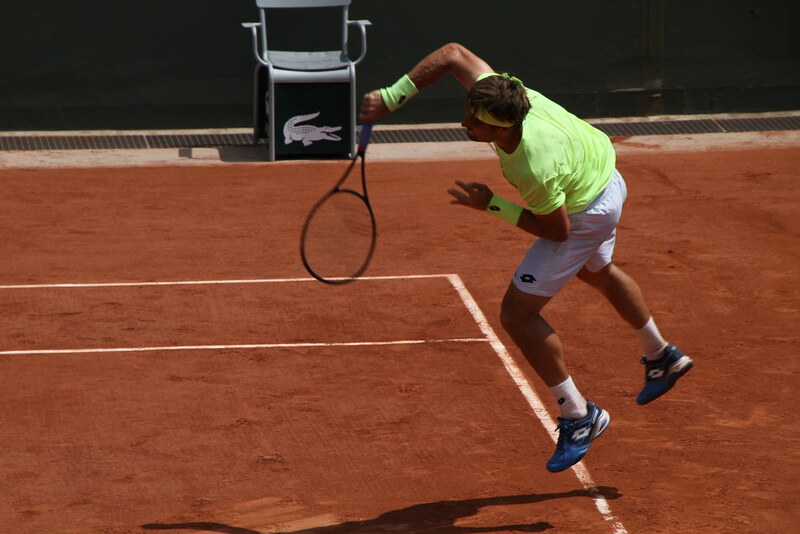 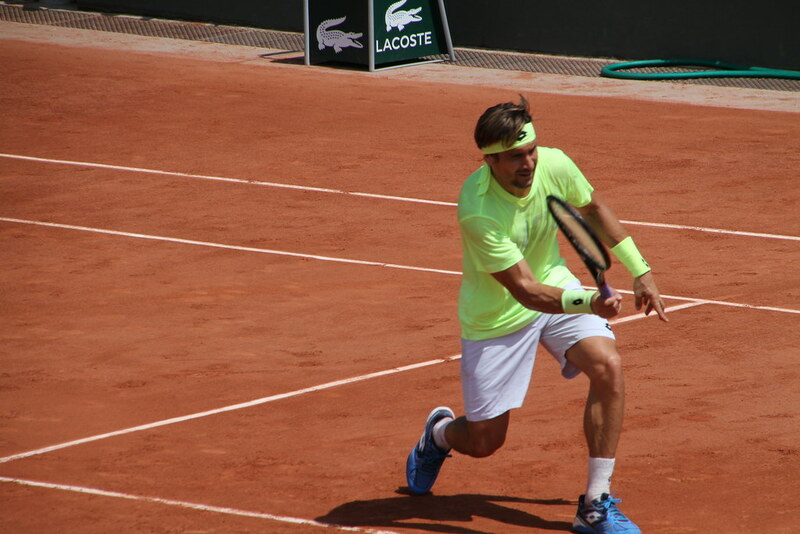 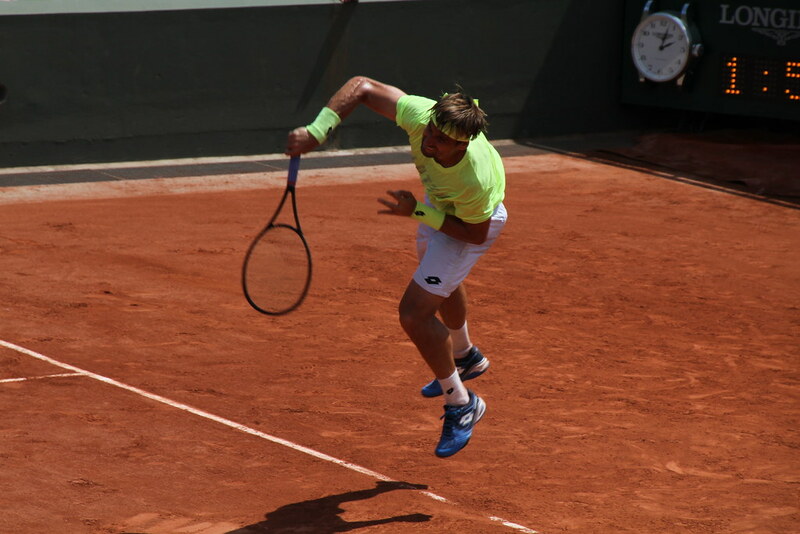 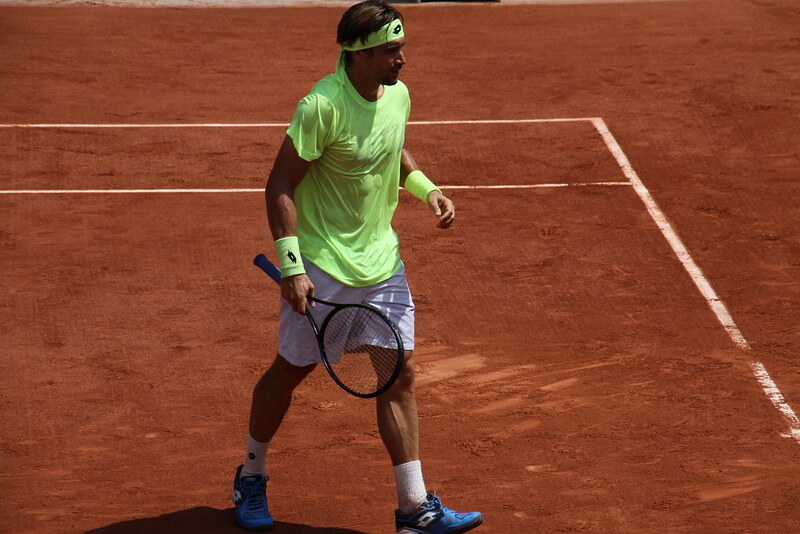 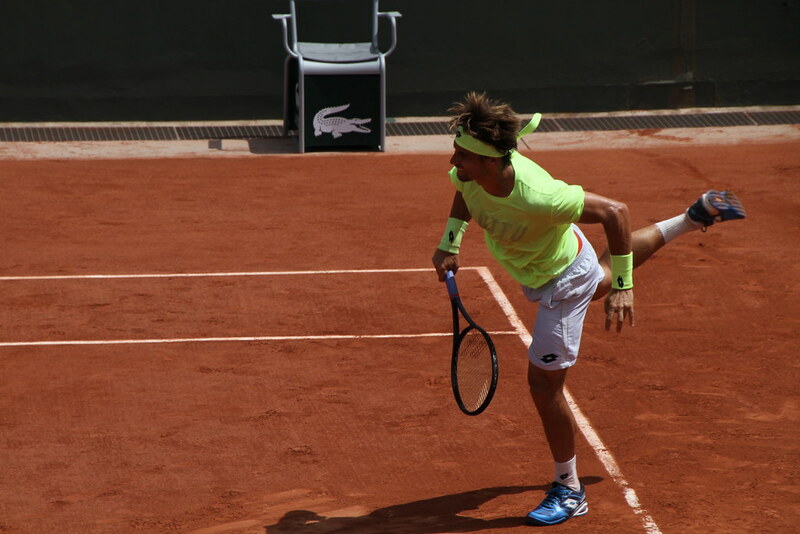 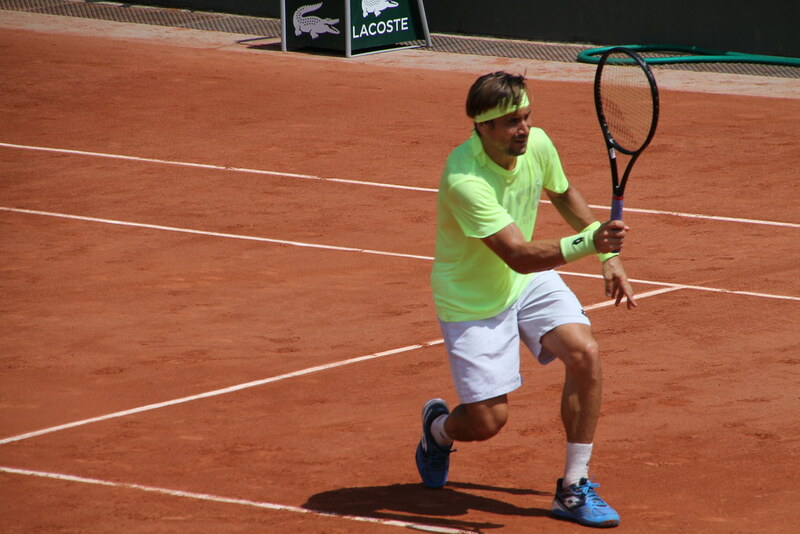 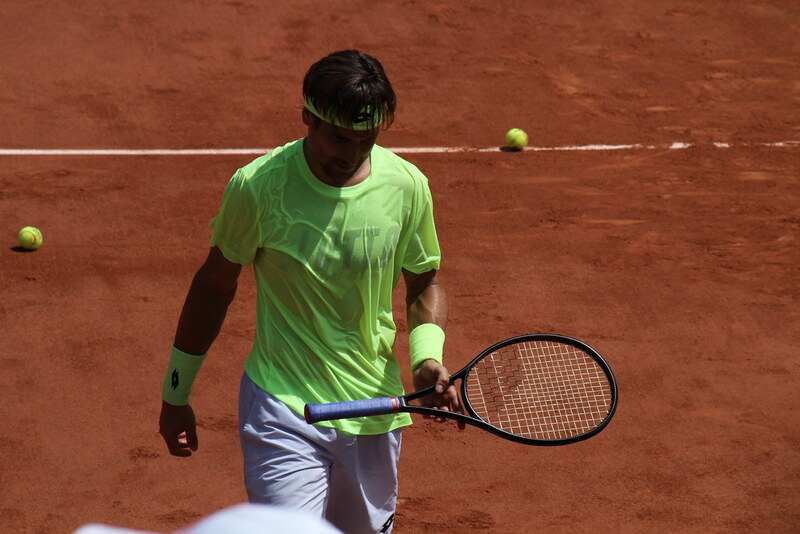 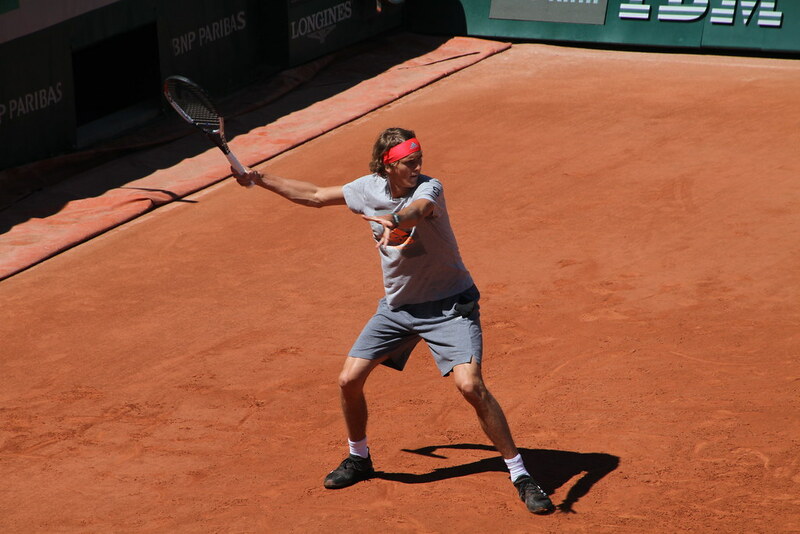 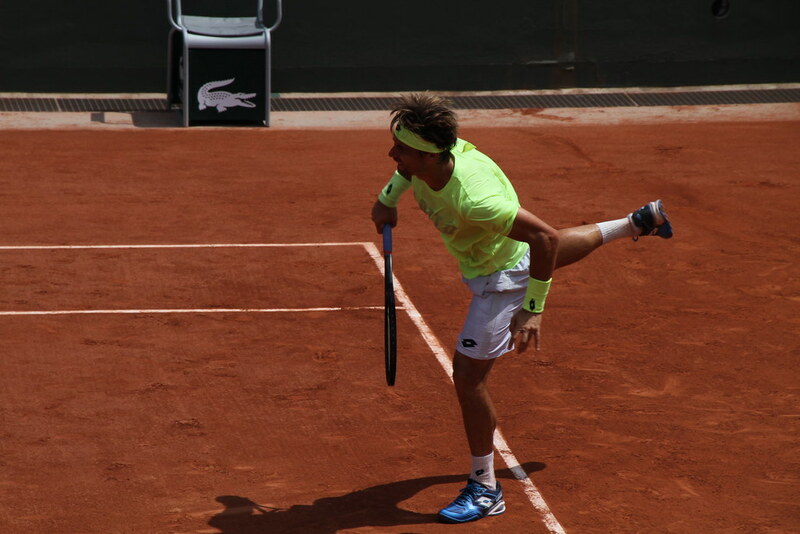 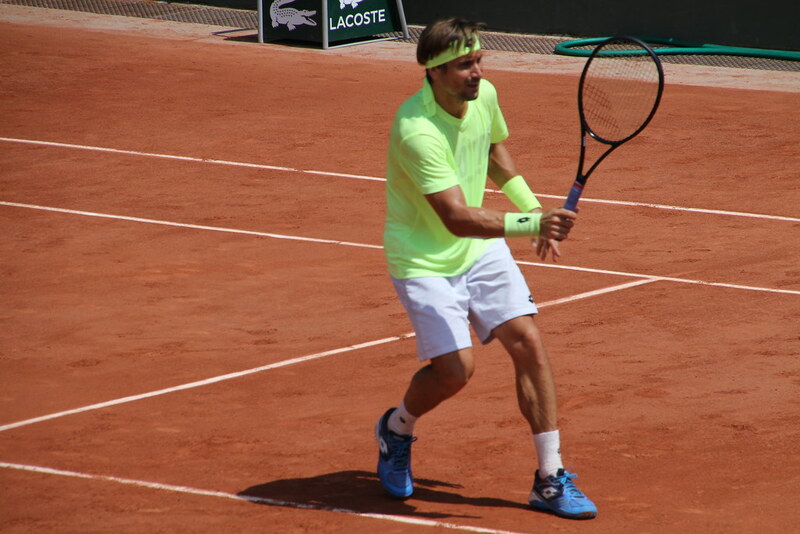 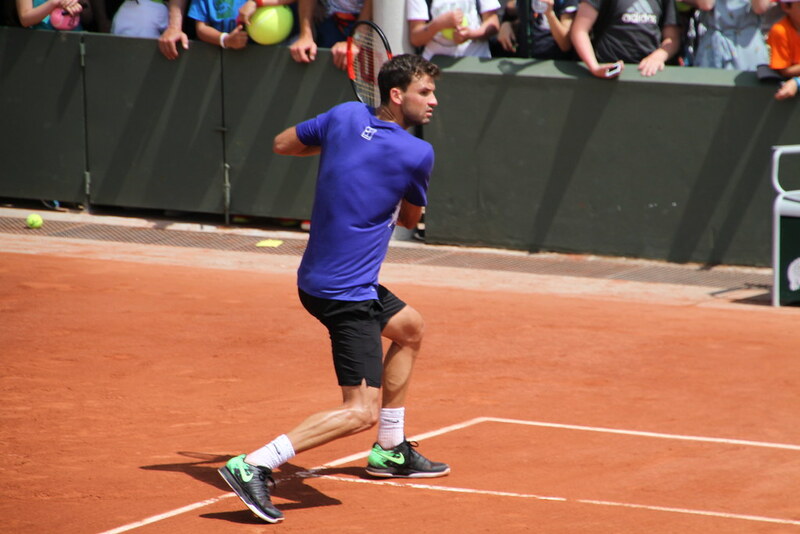 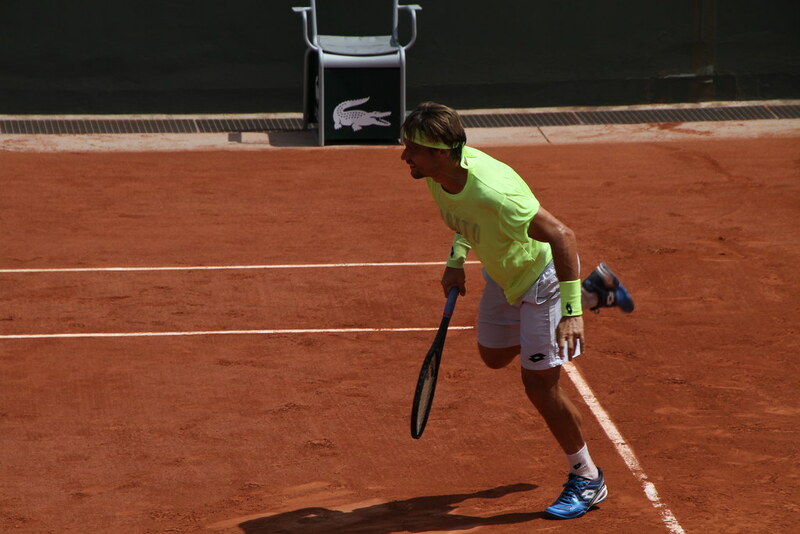 David Ferrer has perhaps played his last match at Roland Garros yesterday: a hard fought 5-set marathon loss against Feliciano Lopez. 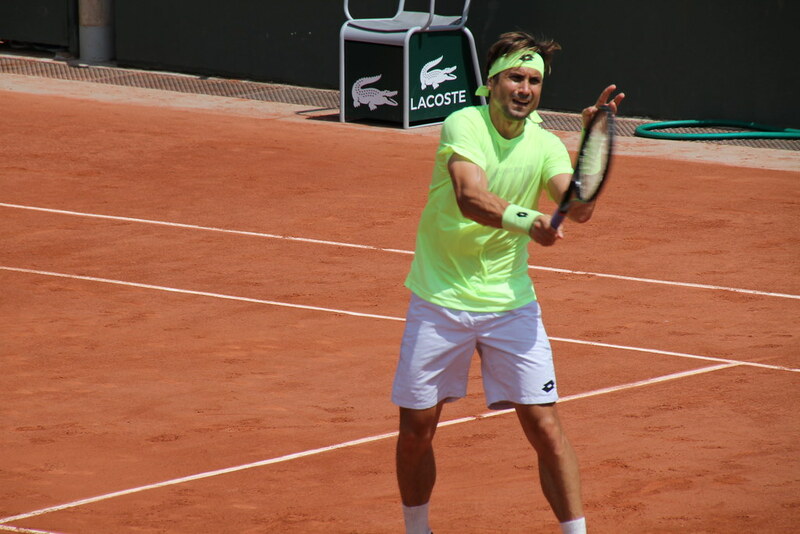 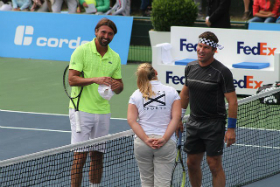 Finalist here in 2013, Ferru has a 7-10 win-loss record this year, and is out of the top 30 for the first time since April 2005. 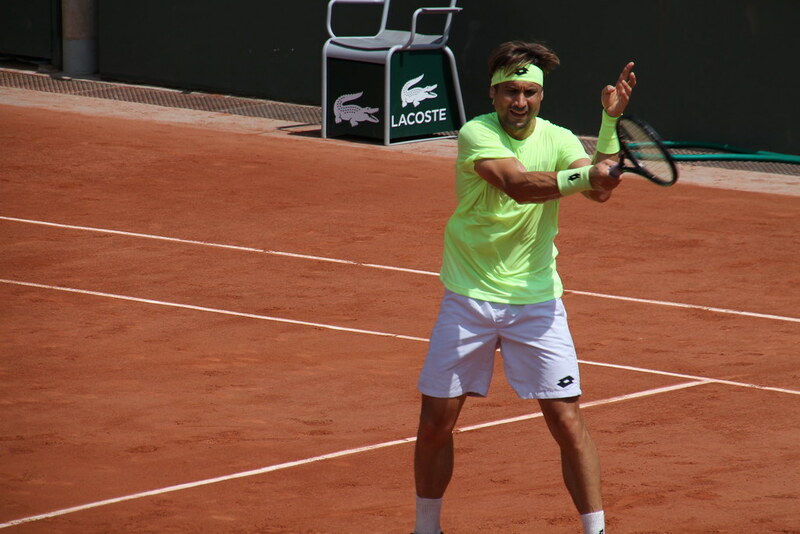 Lopez who’s playing his 61st consecutive Grand Slam will face Marin Cilic in the third round. 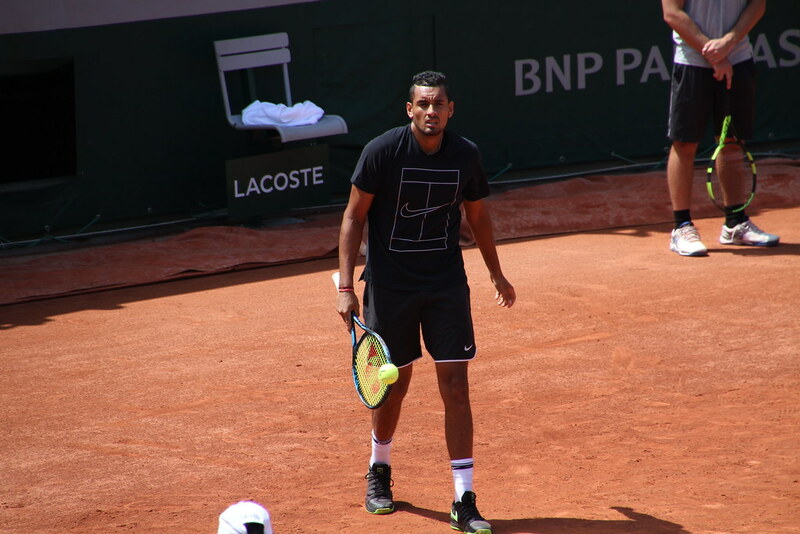 It’s already over for Nick Kyrgios beaten by big server Kevin Anderson. 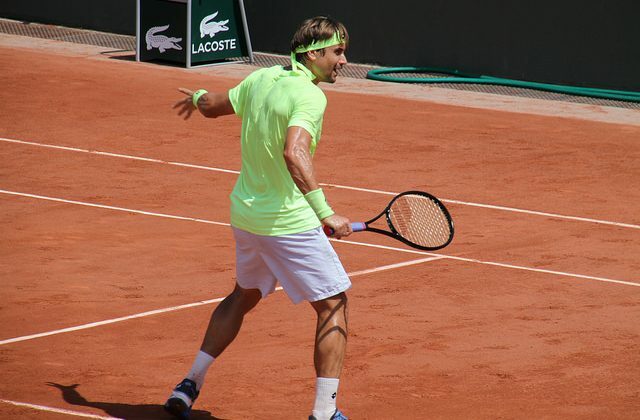 The South African rallied from a set and a break down to stun the 18th seed 5-7 6-4 6-1 6-2. 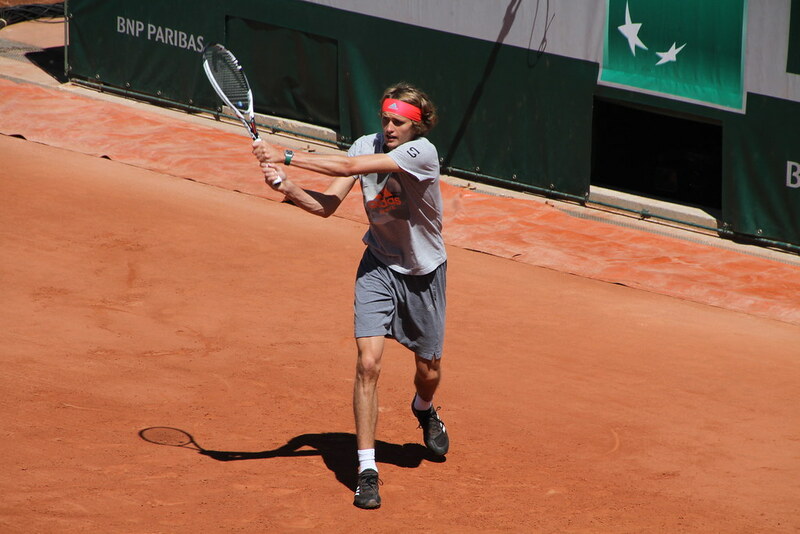 He will face Kyle Edmund in the third round. 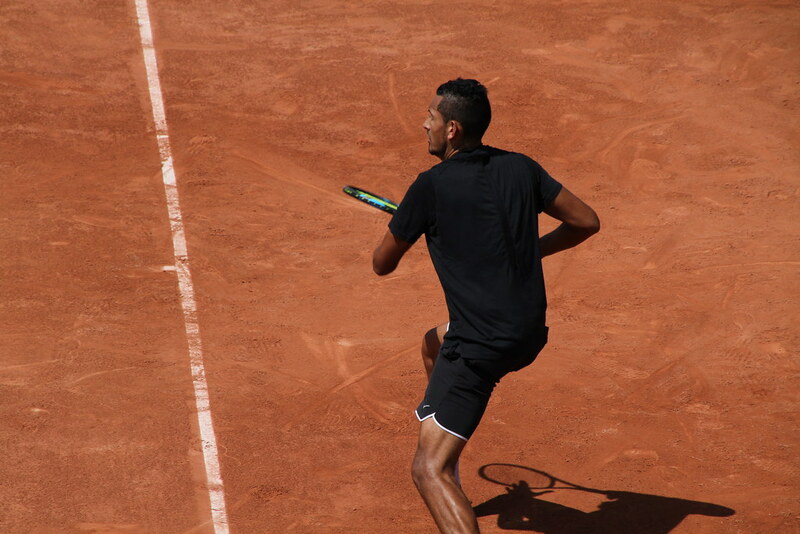 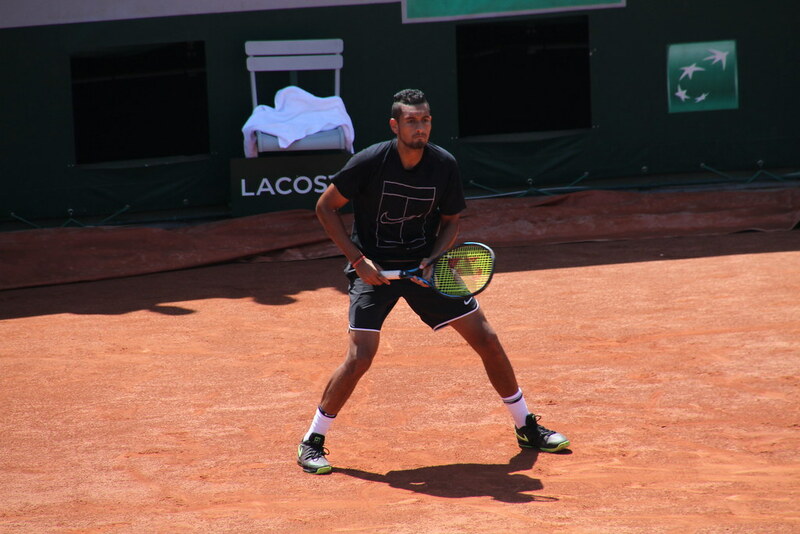 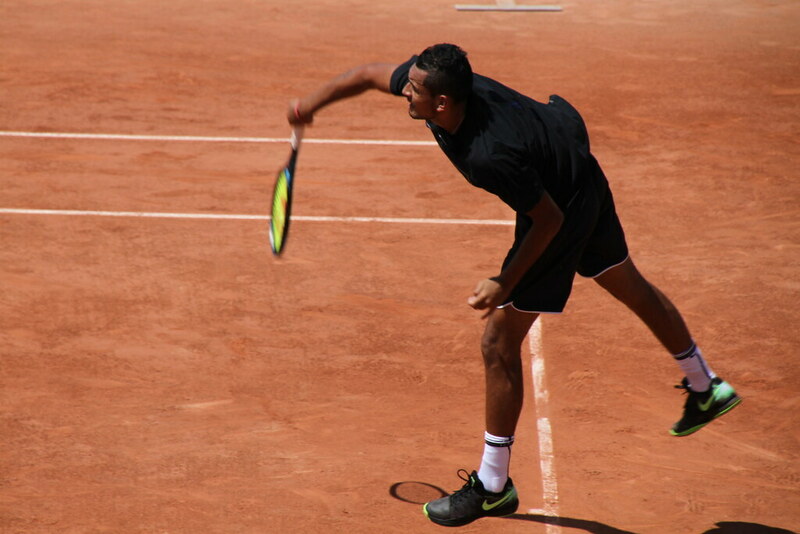 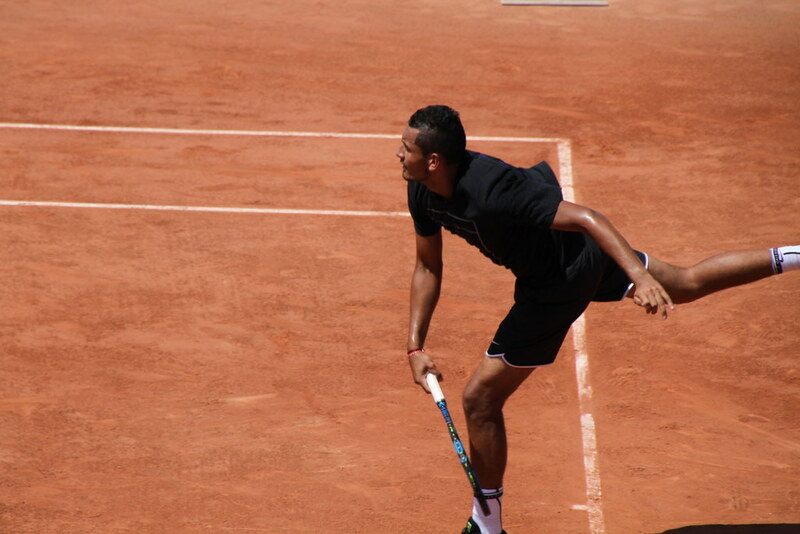 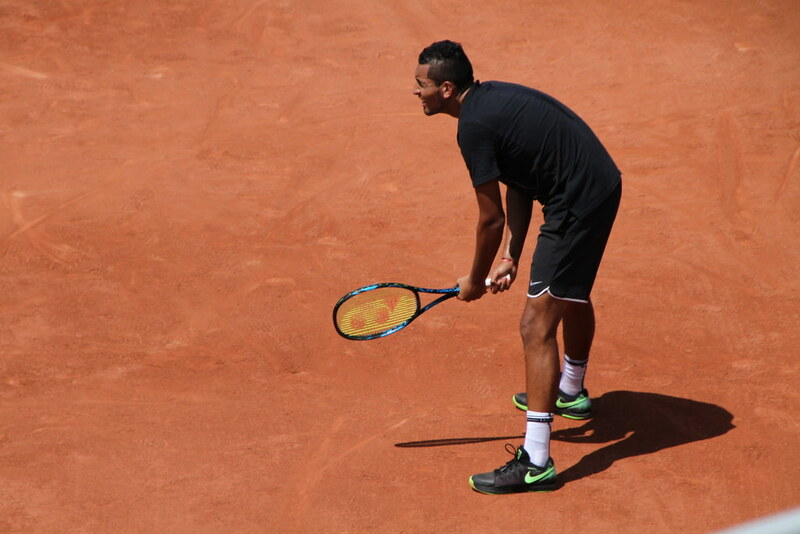 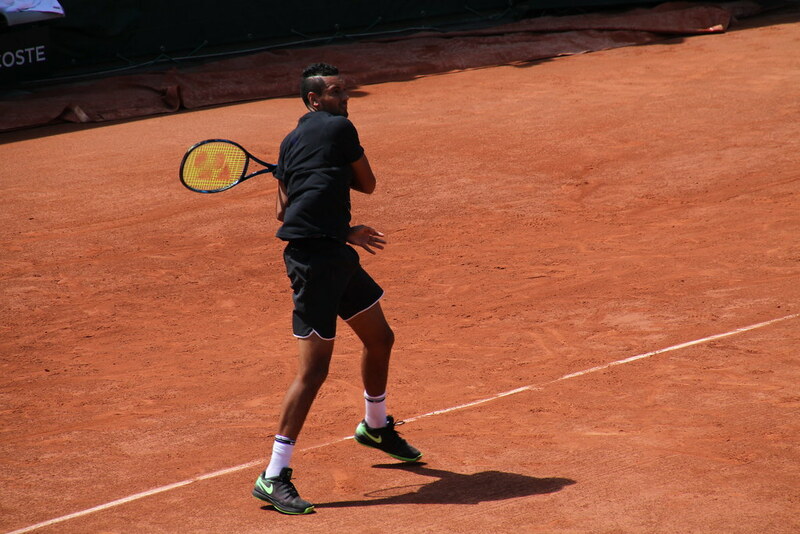 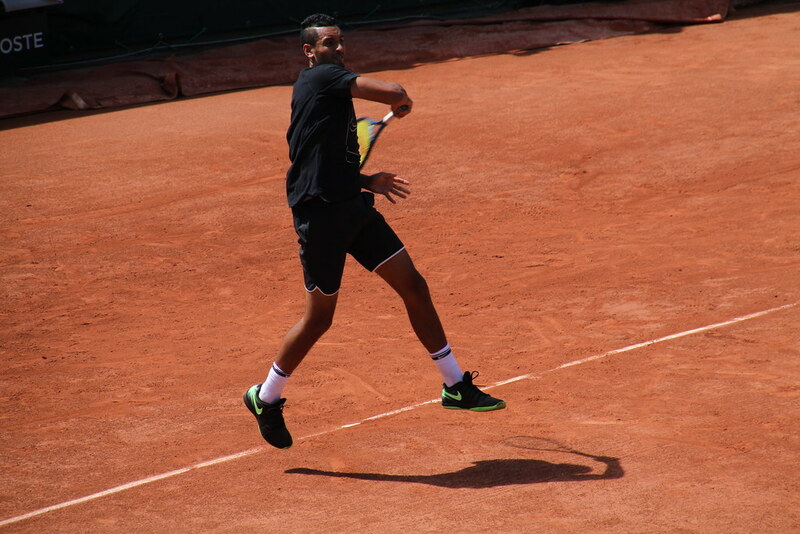 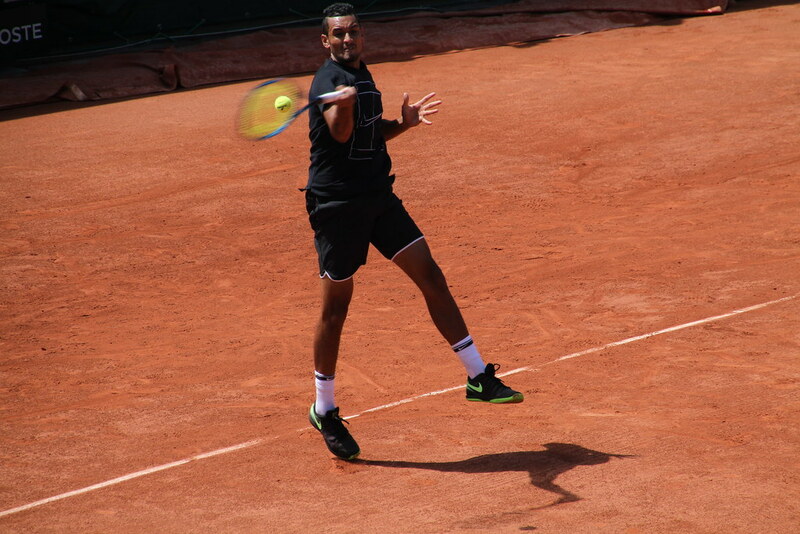 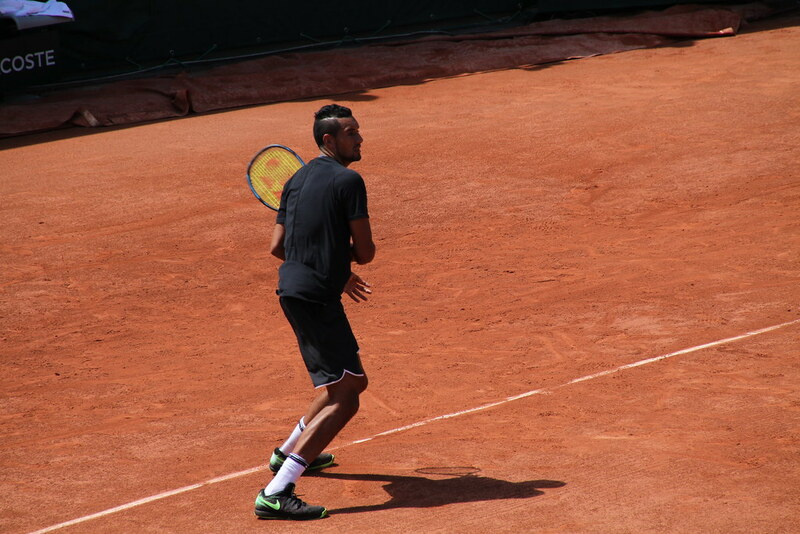 Enjoy a few pictures from Kyrgios’ practice session with Jack Sock on Saturday. 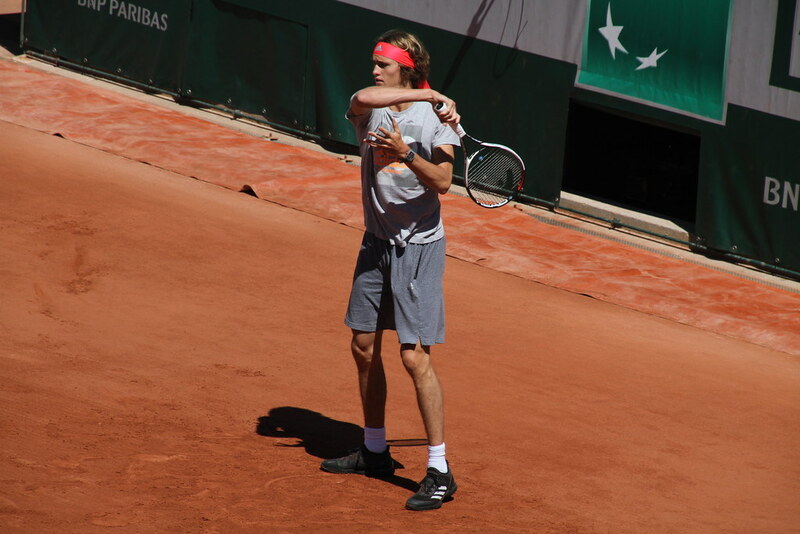 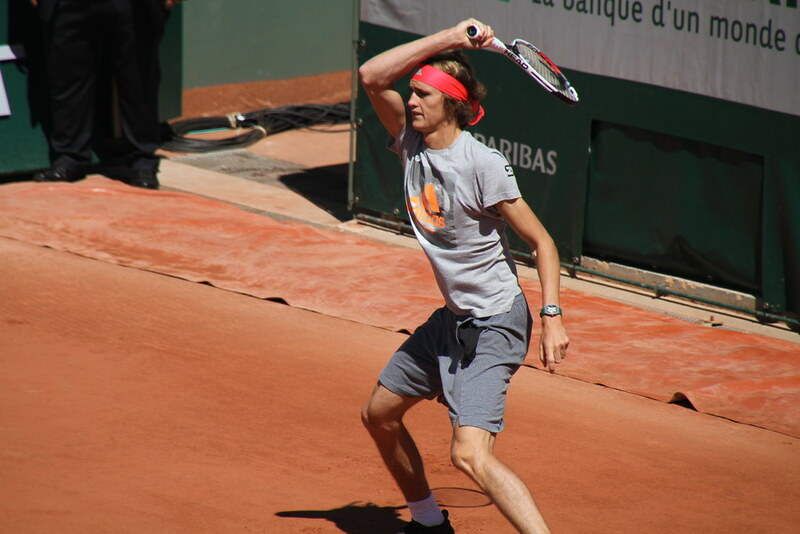 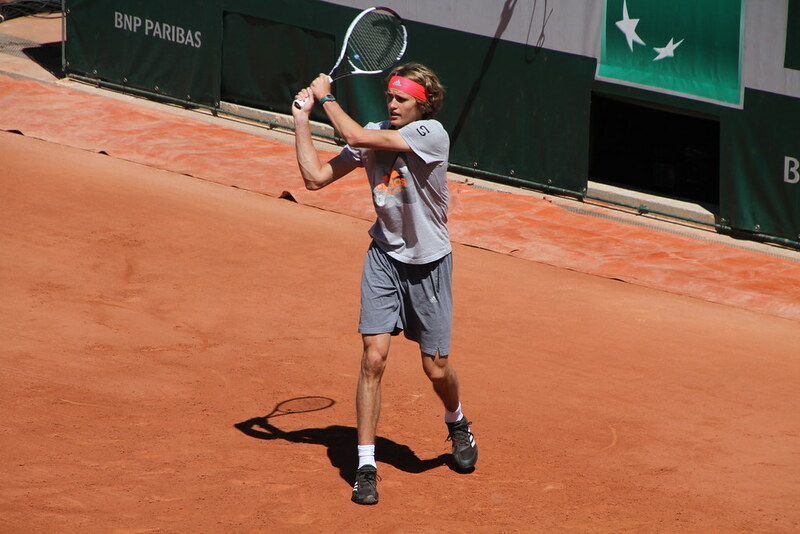 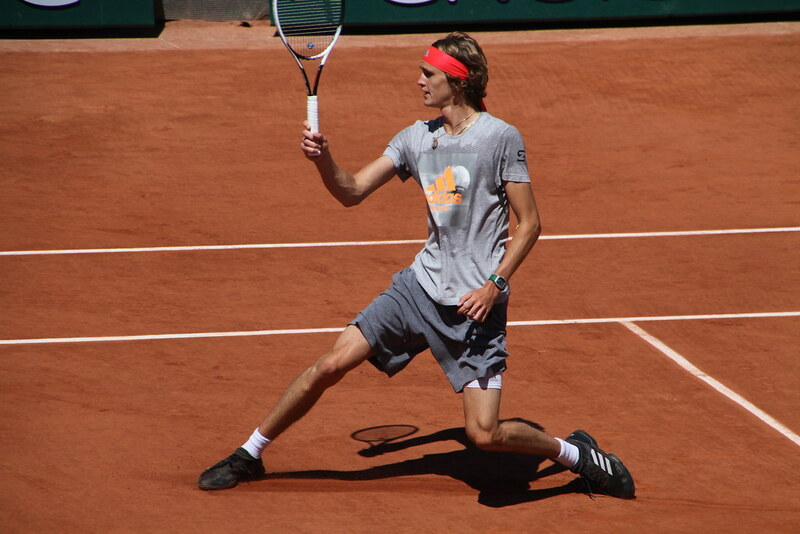 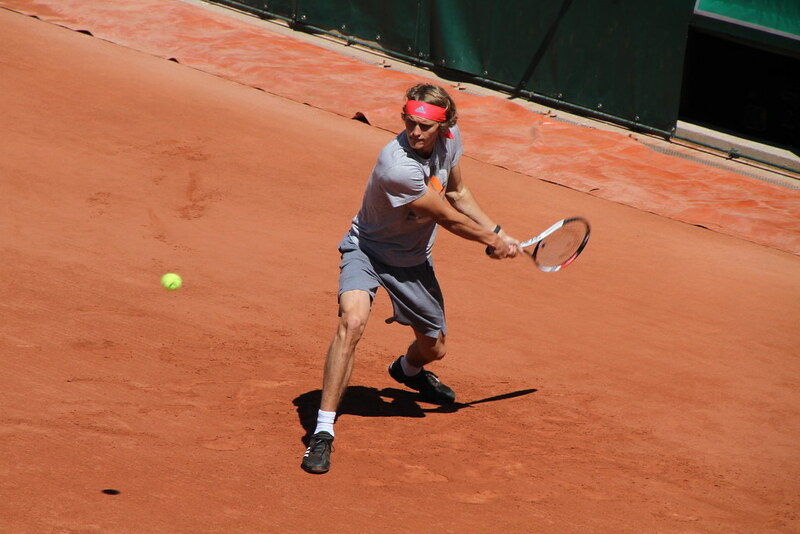 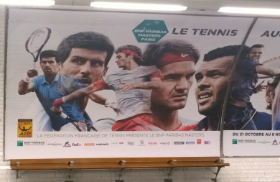 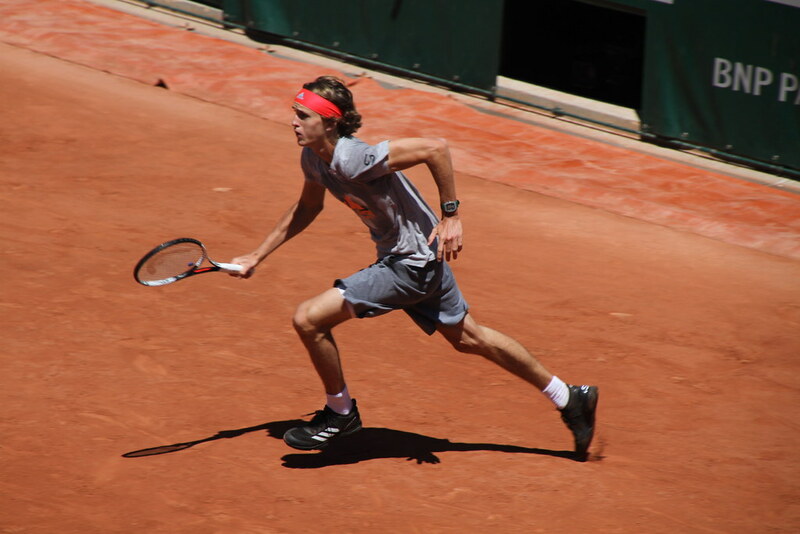 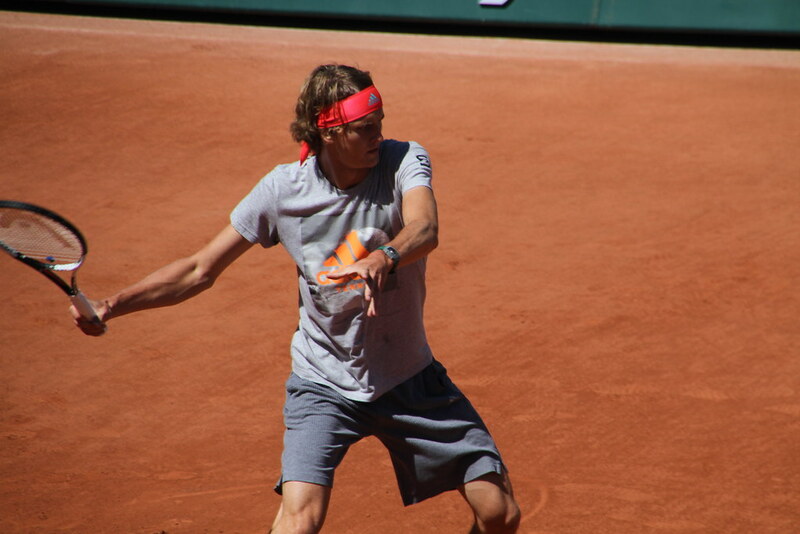 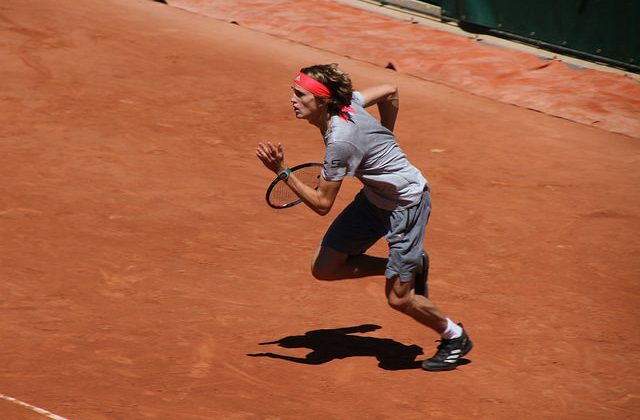 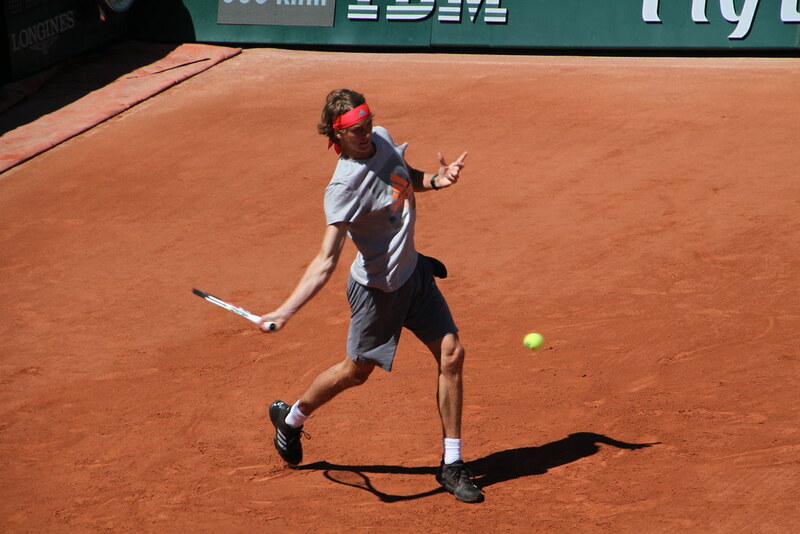 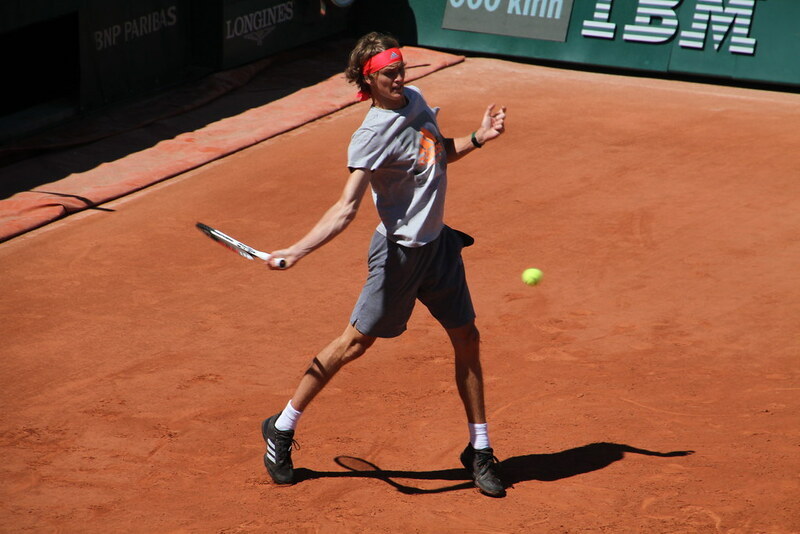 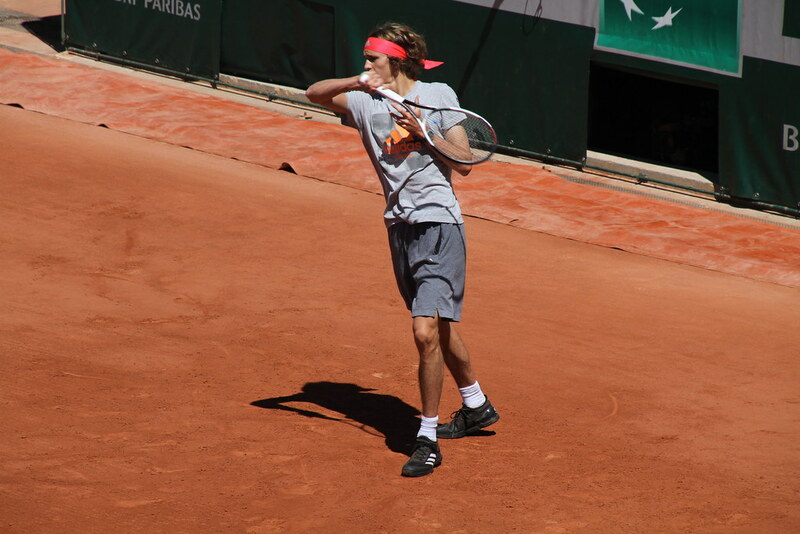 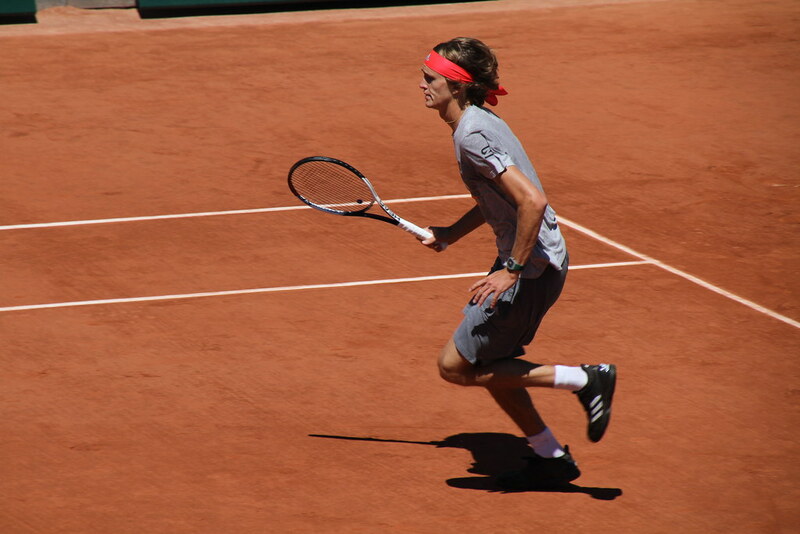 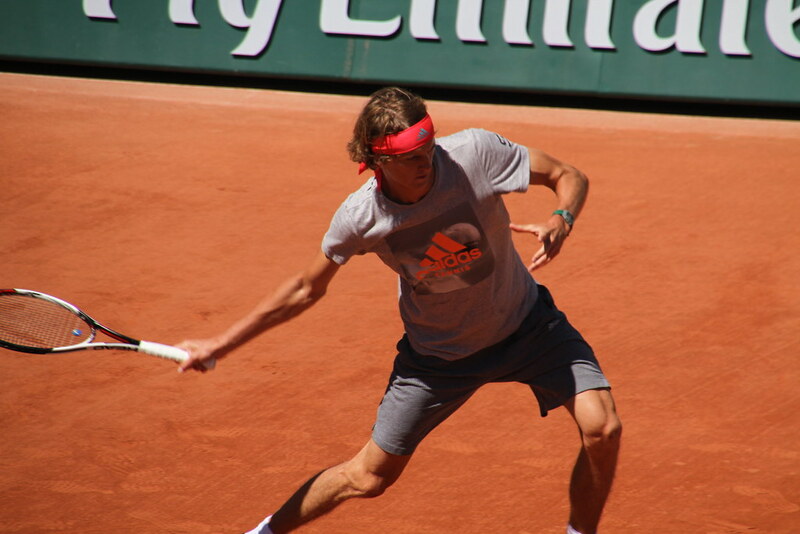 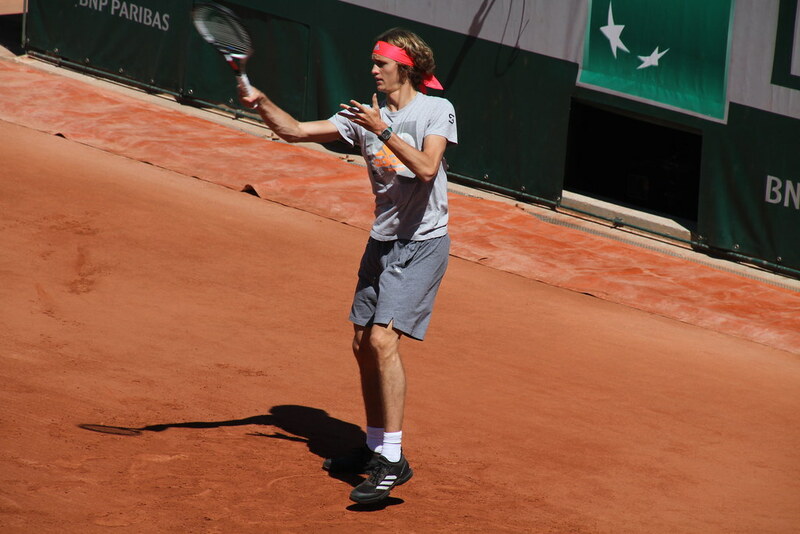 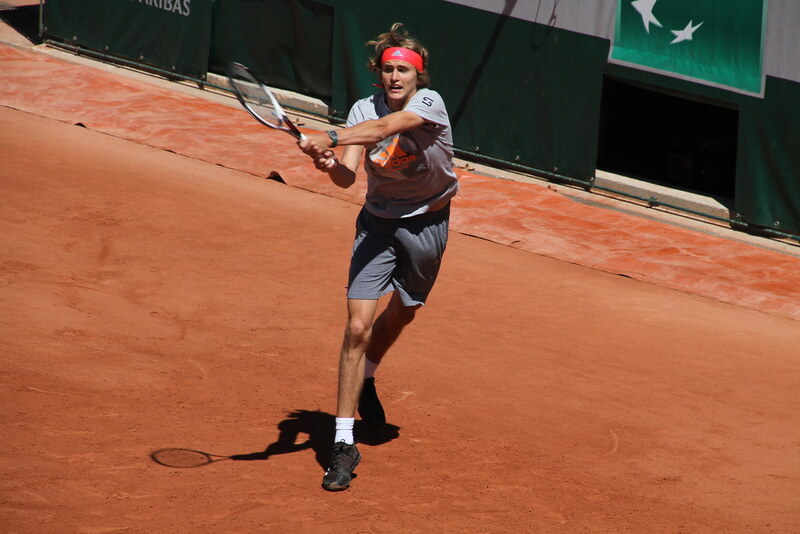 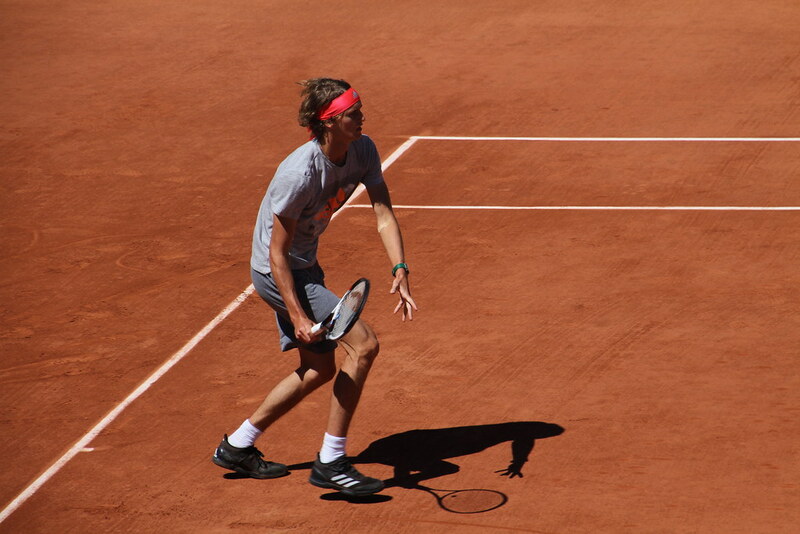 Mats Wilander who knows a thing or two about winning the French Open, said Zverev made a beginner’s mistake by accepting to stop play at one set all against Verdasco on Monday evening. 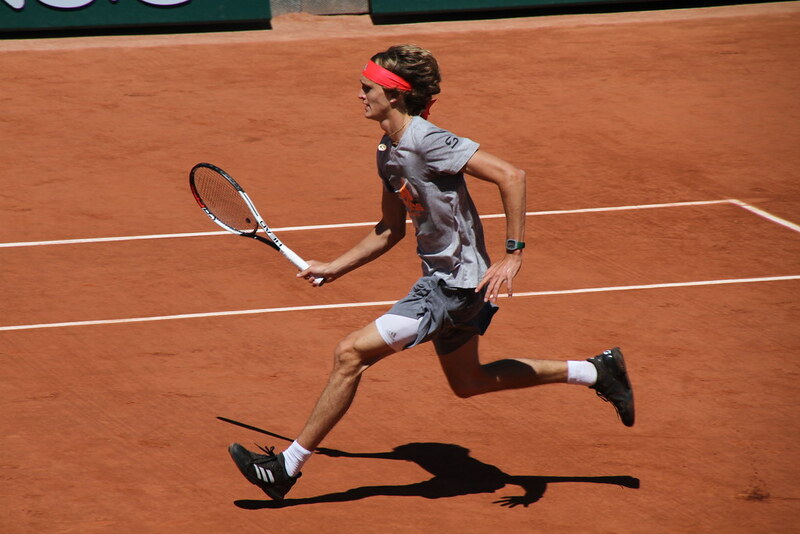 It was 8.30, Zverev had just leveled the match at one set apiece, had the momentum, and had time to play and win the third set before darkness. 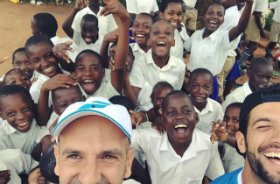 But they stopped. 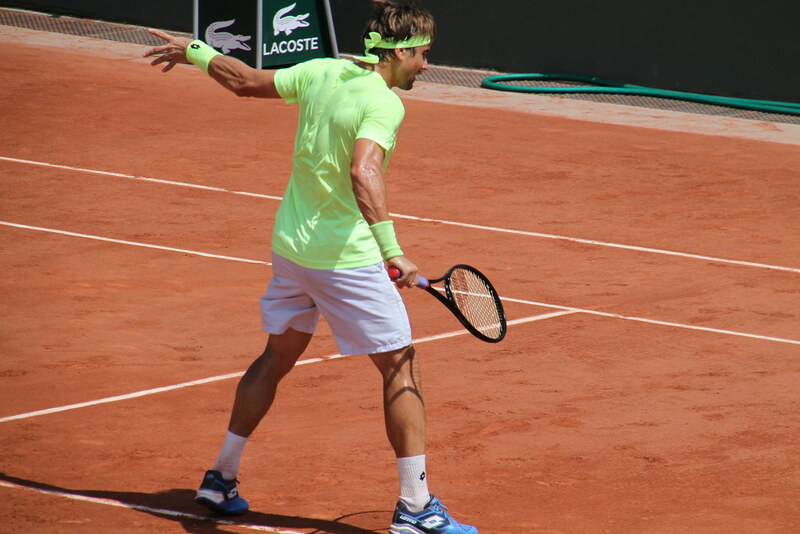 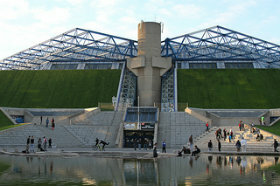 A good move for the experienced Verdasco, a dangerous floater, who enjoys those big matches on big courts. 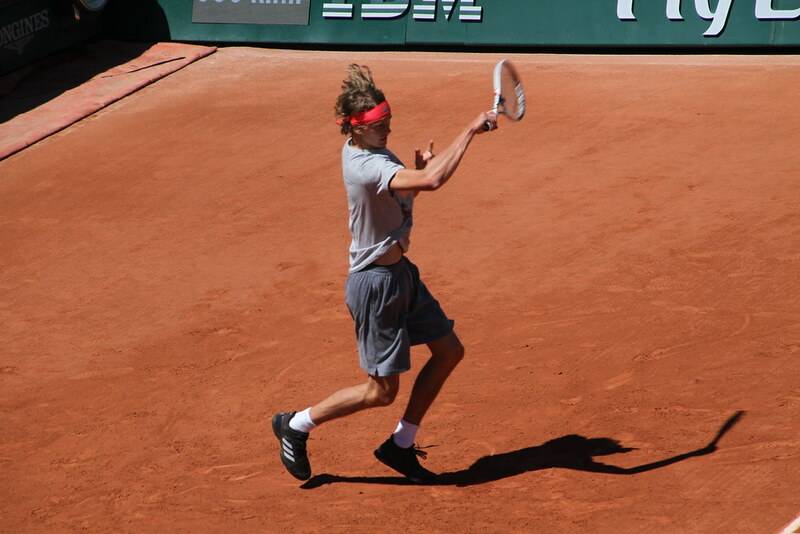 A bad move for the young Zverev who probably underestimated his opponent, and listened a bit too much to media and fans who saw him as a contender for the victory here this year. 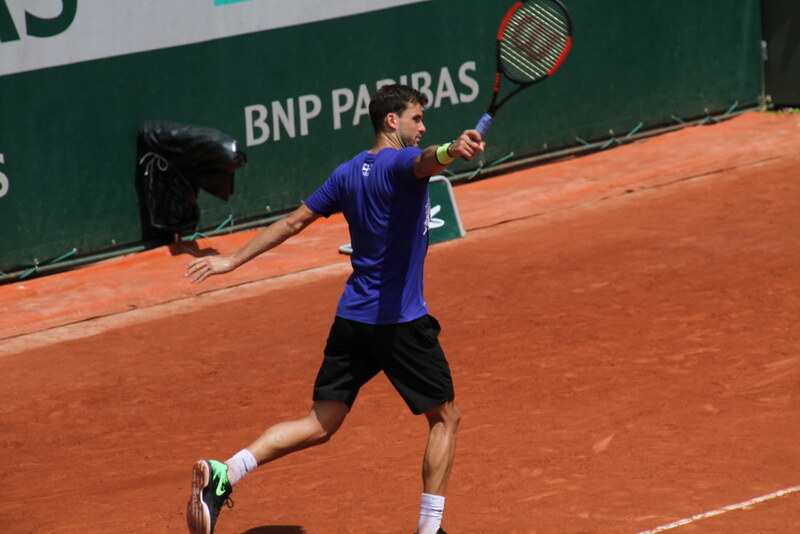 Result: 6-4 3-6 6-4 6-2 for Verdasco. 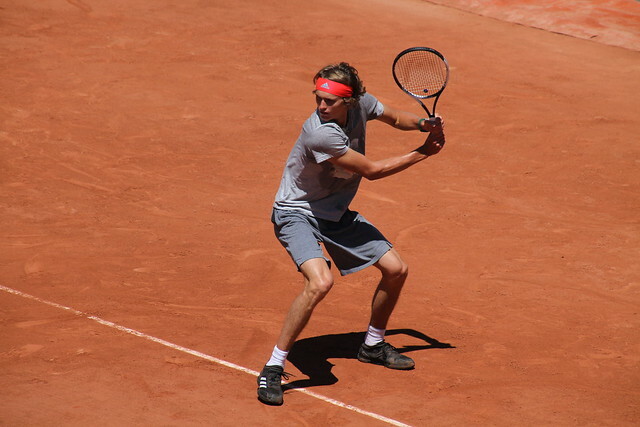 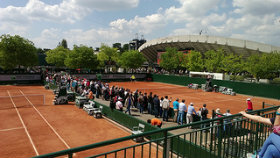 It is the first time since 1957 and Nicolas Pietrangelli defeat to Mal Anderson, that the Rome champion falls in the opening round at Roland Garros. 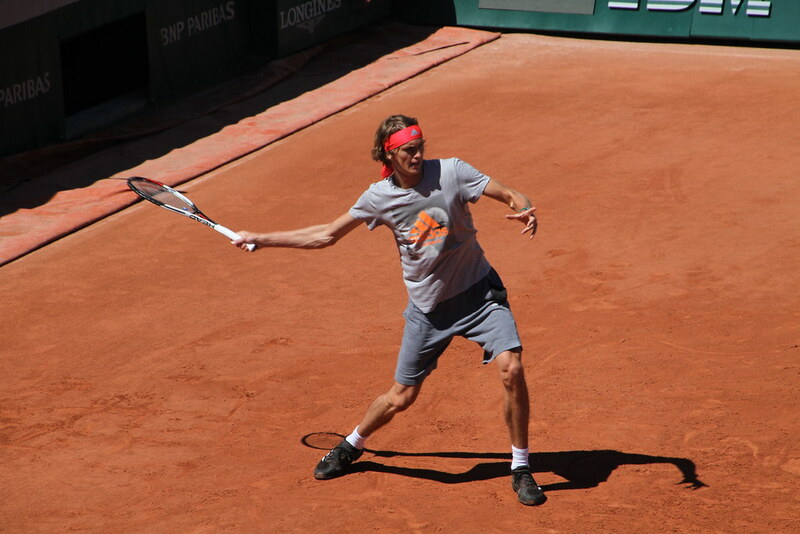 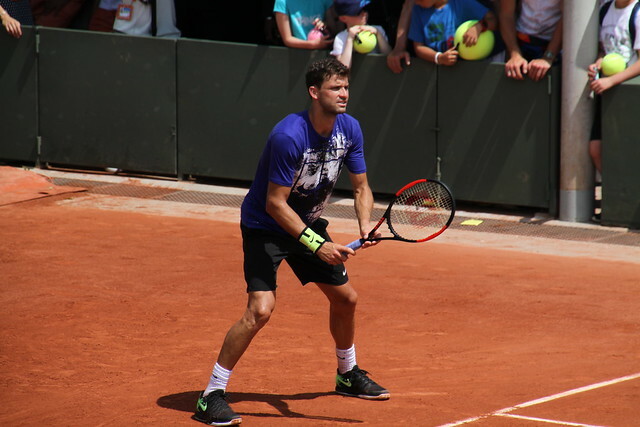 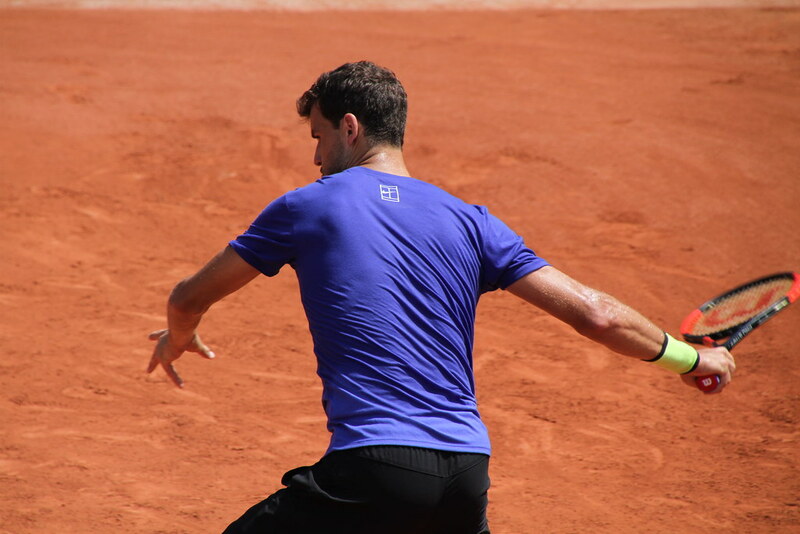 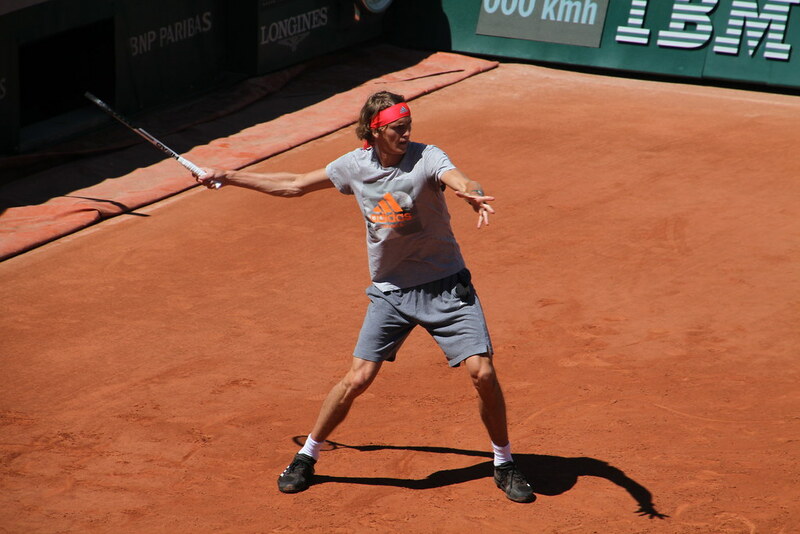 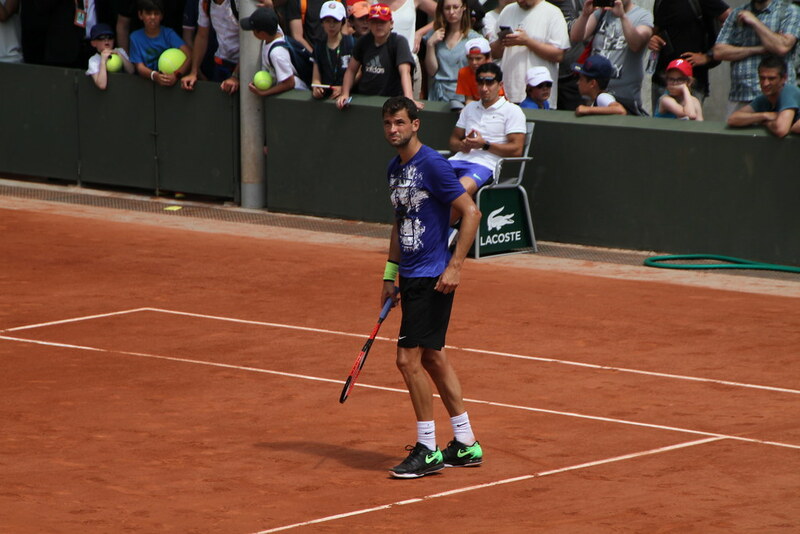 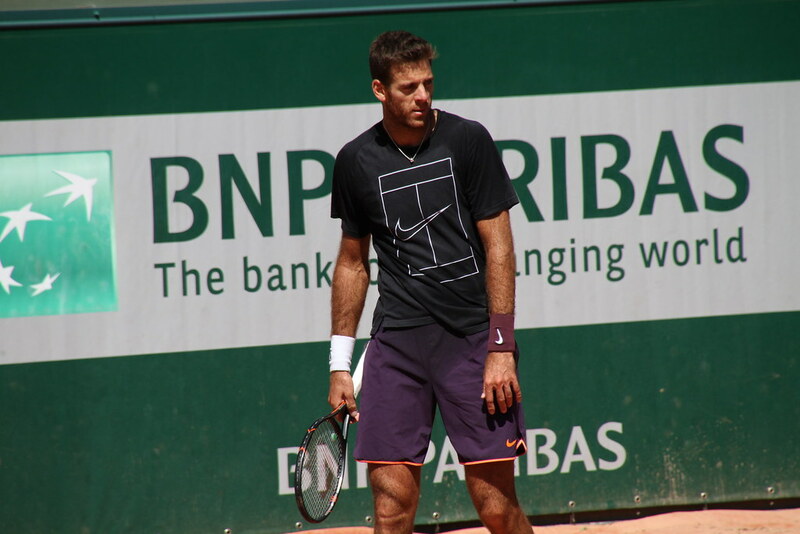 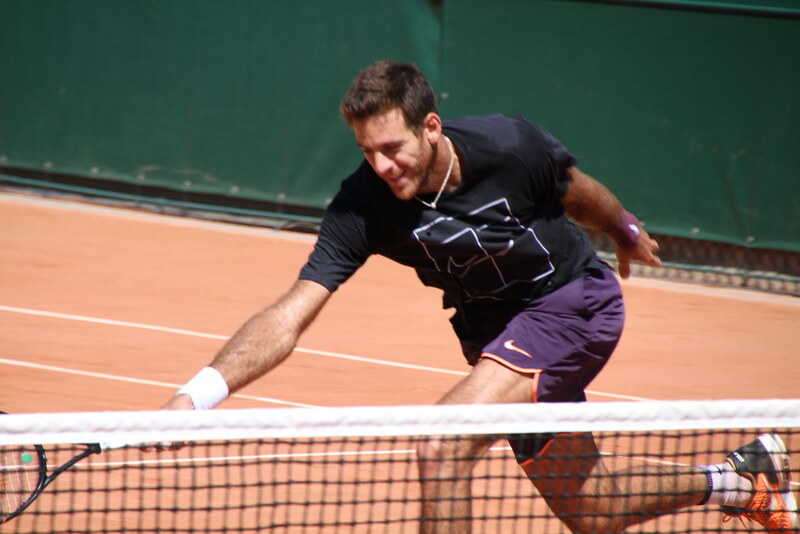 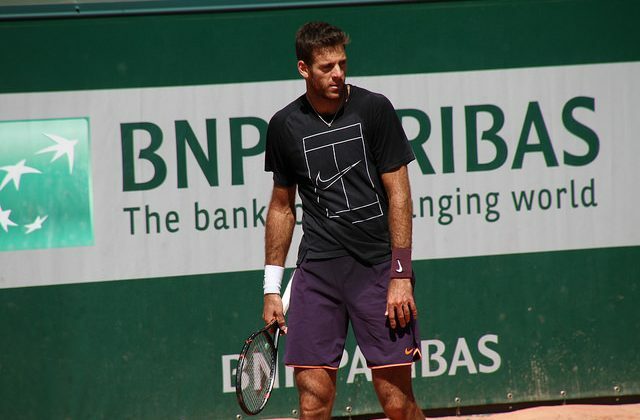 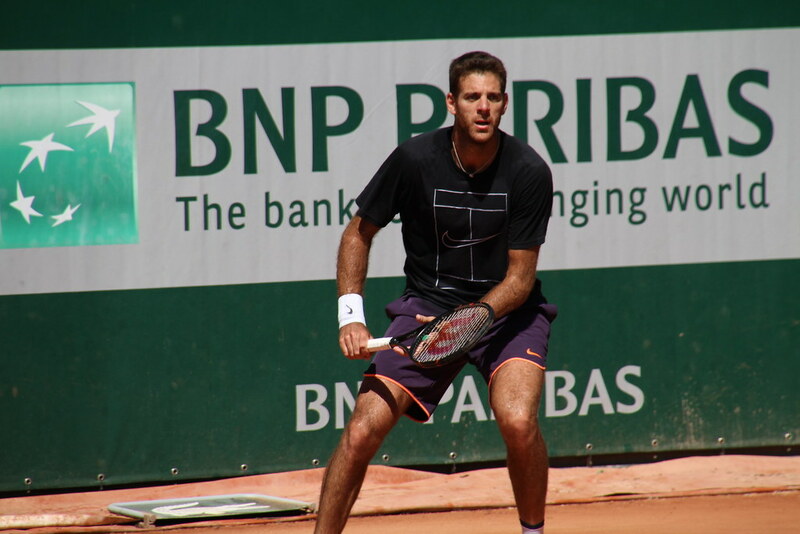 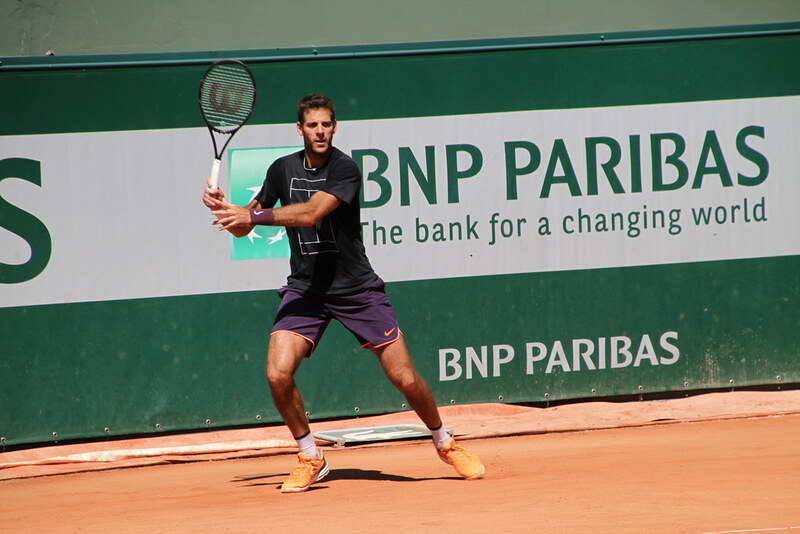 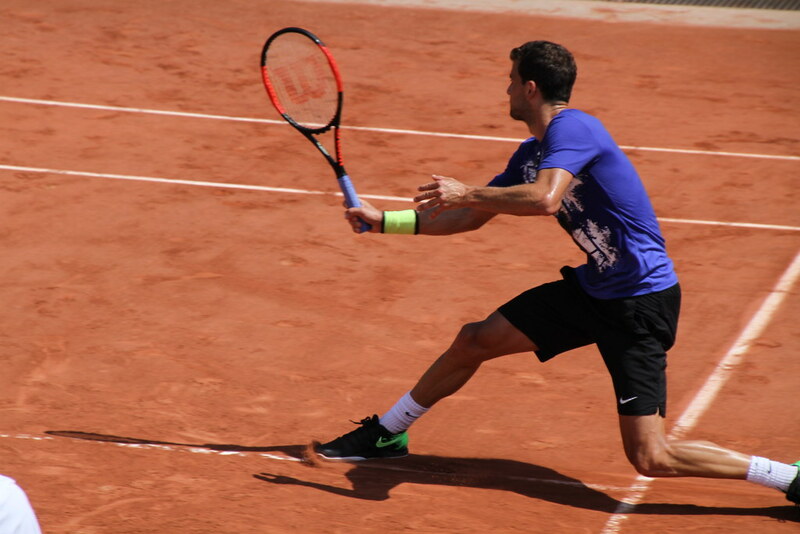 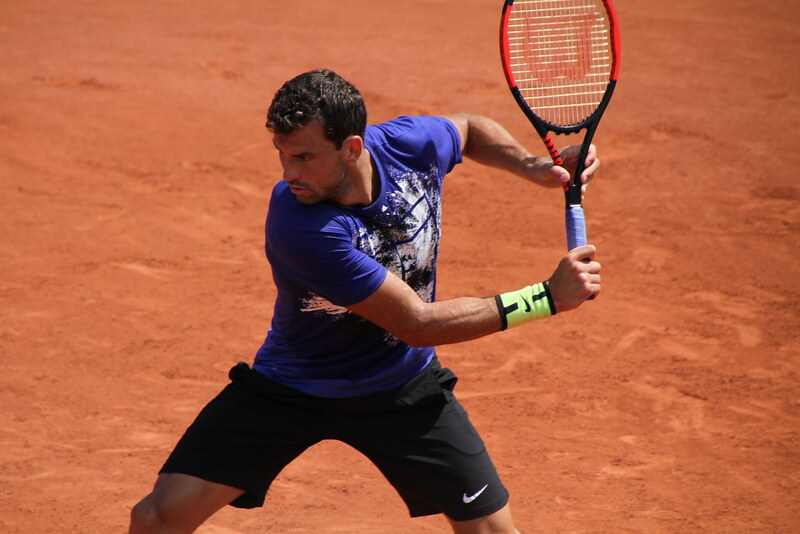 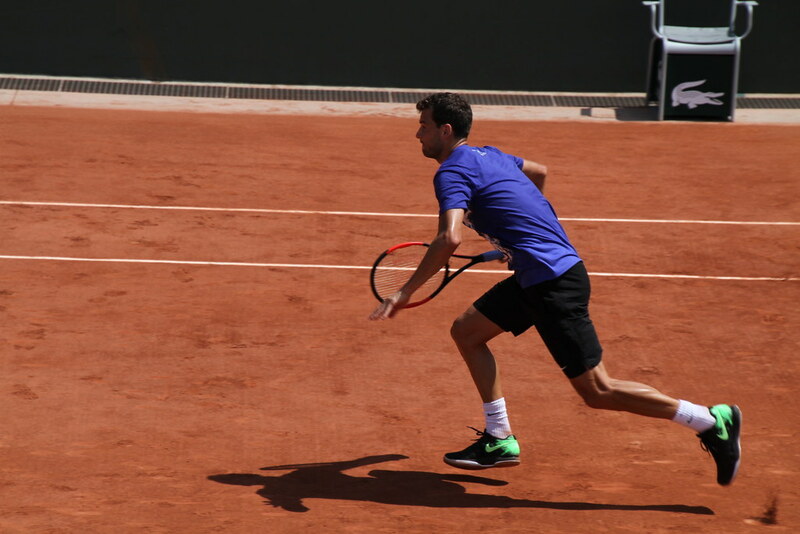 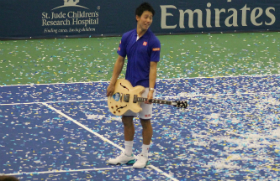 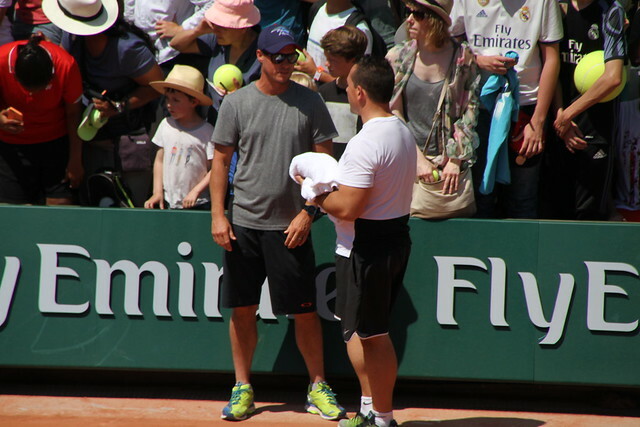 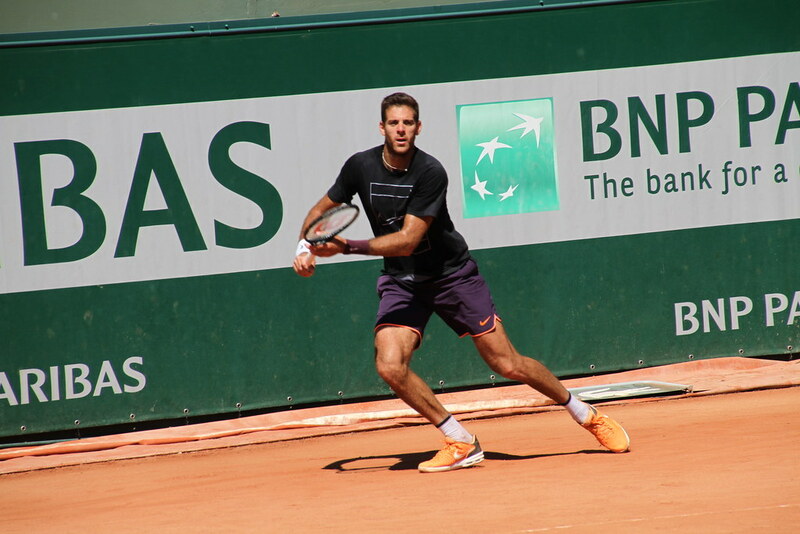 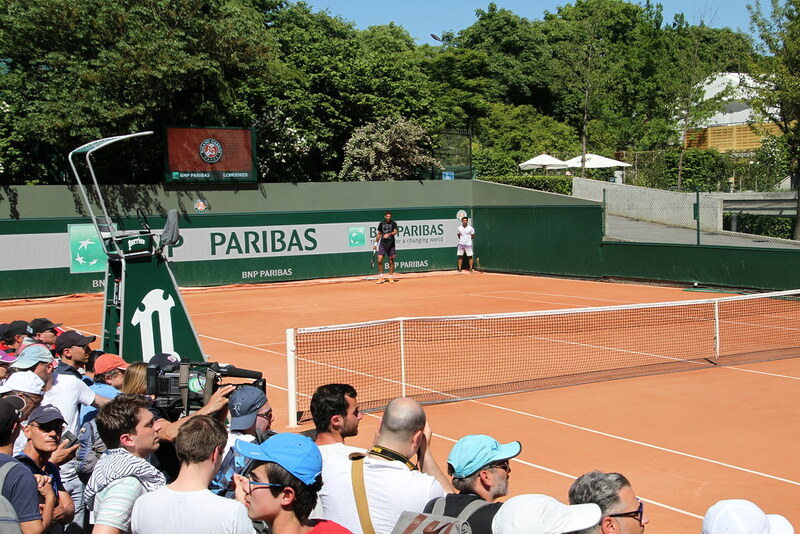 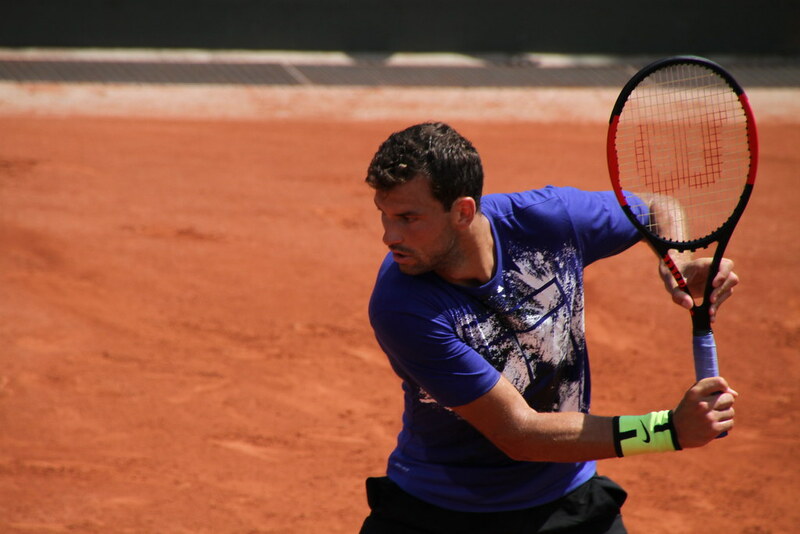 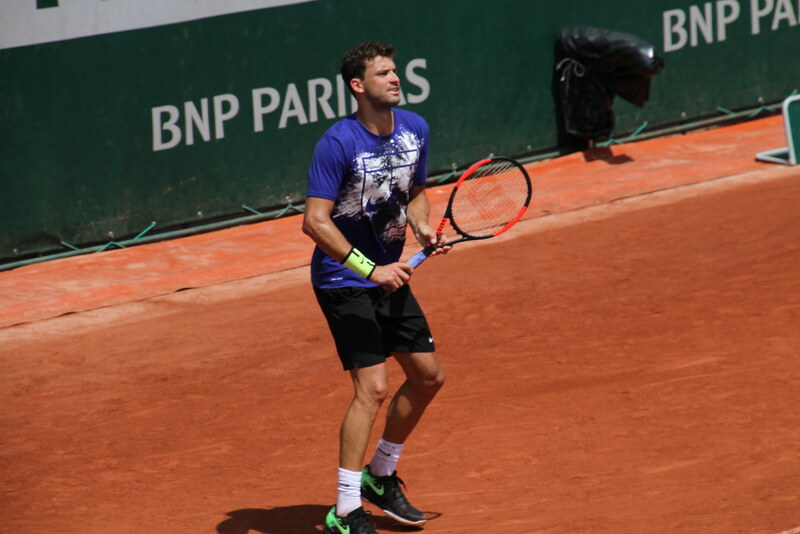 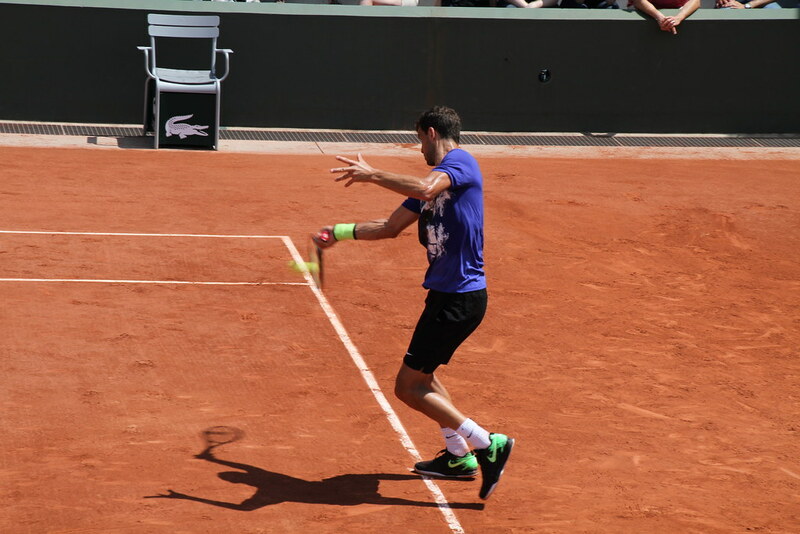 The 2009 US Open champion returns to Roland Garros for the first time since his quarterfinal loss to Federer in 2012, and won his opening match 6-2 6-1 6-4 over qualifier and recent Munich finalist Guido Pella. 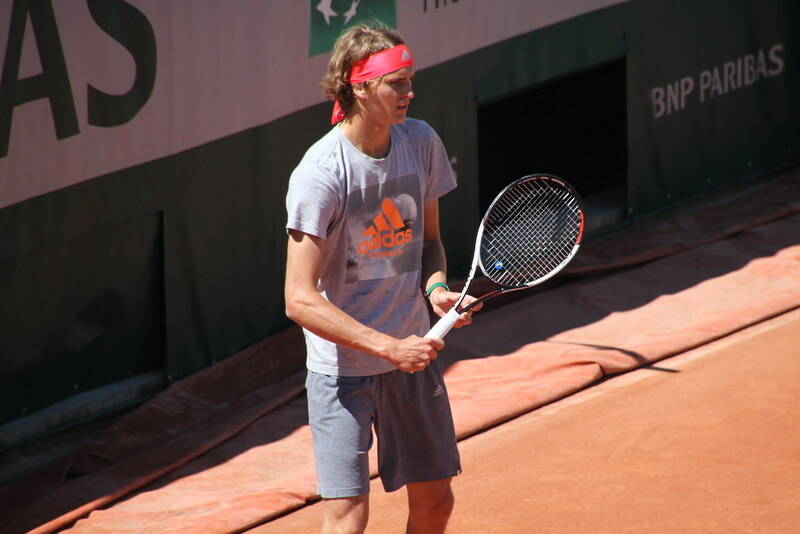 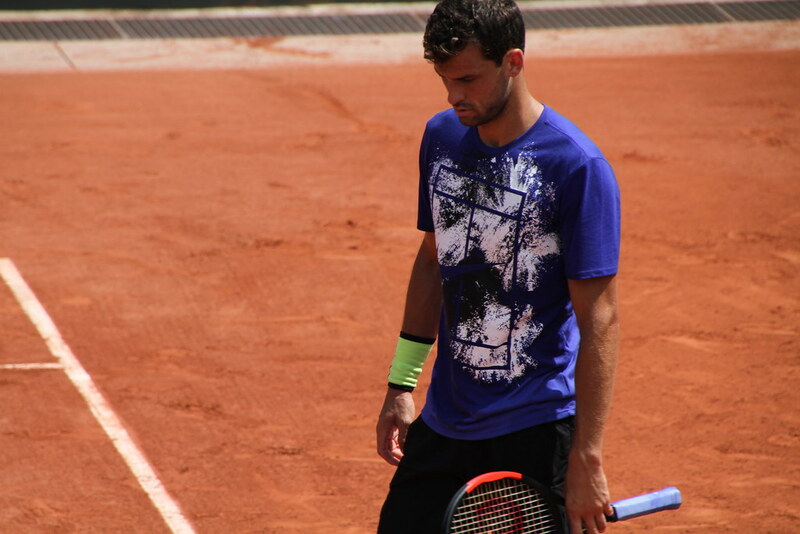 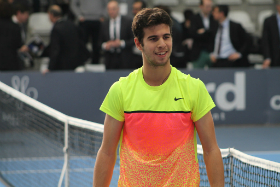 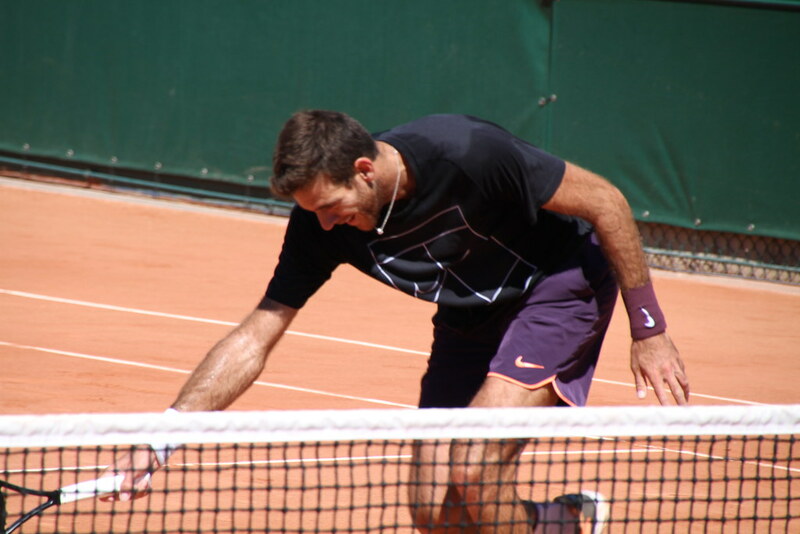 He faces Nicolas Almagro tomorrow on court 2.